Lately, there has been a lot of buzz around MLA format or style of writing. MLA stands for Modern Language Association. In the Modern Language Association (MLA) style an outline is not strictly required which means you may choose not to write one. 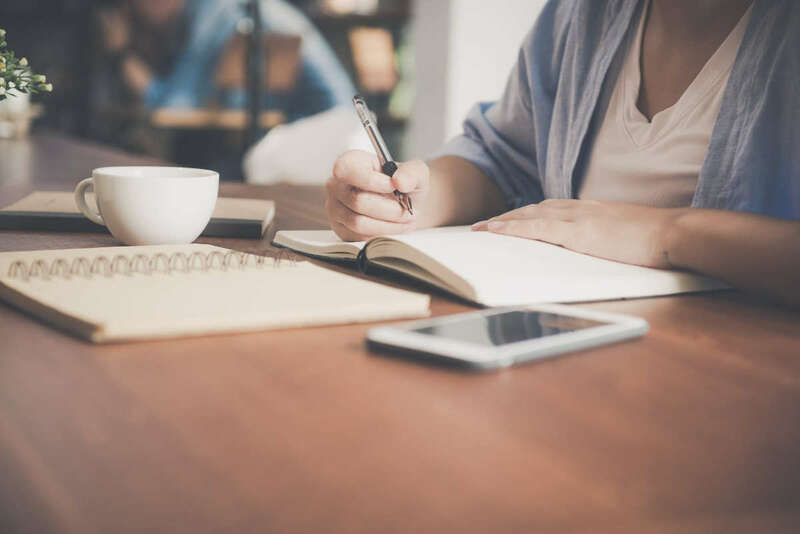 However, you should know that an essay with an outline is better understood and accepted not only by the audience, but also by your instructor when it comes to grading you and acknowledging your work. So, our suggestion is to read this article carefully because it will explain you in details how to write an outline in MLA format. First, of course, you have to choose a thesis and research it well in order to write a good essay of any kind. In Modern Language Association (MLA) format you have to place the thesis above your outline. You can also type the word thesis with capital letters just above it. It will be good if you can state your thesis in one sentence. It has to present the topic and your opinion on it. You can also use comparison or contrast when starting to declare your thesis. Need a high-quality, plagiarism-free paper? It is very important for the MLA outline to provide examples, facts and ideas that support your thesis. So, after you have researched your thesis well, pick the strongest evidence which supports it first and the rest organize depending on its strength. Make a draft of your outline, it will help you reevaluate once more the information you have gathered. You may decide to add or delete something. Drafting an outline is important because it will show on early stage whether you have missed out important ideas and examples or you have used superfluous information. It is the supporting information, ideas and points that will create the main outlook of your essay. They will either make your thesis sound reliable and trustworthy or not. That is why careful research and initial drafting are extremely important. Writing an outline in MLA format, of course, has a few more general specifics. For the main ideas in your outline you must use Roman numbers followed by period, for information that clarifies the main ideas you have to use capital letters. Below come the Arabic numbers, then lower case letters follow and at the end numbers in parenthesis are used. Keep the different sections of your outline as parallel as possible. Below is a sample structure of MLA outline format. Thesis: The importance of an extensive research when writing a paper is essential if you want your work to be acknowledged and accepted properly by the audience and the instructor and it is absolutely the good research that will make your paper sound convincingly, trustworthy and will be written in a professional manner. A well structured outline will give your whole essay a feeling of logical organization and coherent attitude. If you have trouble outlining the main topic and subtopic just ask yourself where an idea in question can be added or if it starts a whole new discussion. It is good to try to make all of the entries in the outline parallel. If you have done all of the above, writing not only an outline in MLA format but also the whole essay should be quite easy.